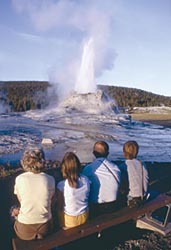 Yellowstone is the world's first national park. The park was established in 1872 by the United States Congress "for the preservation of" its many wonders and "for the enjoyment of the people," and now encompasses 2.2 million acres. The more than three million people from around the world who visit Yellowstone each year experience something more powerful than its founders ever envisioned. The largest concentration of free-roaming wildlife in the lower 48 states, including grizzly bear, elk, American bison, moose and wolf. 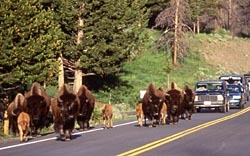 For more information on Yellowstone Park including interactive maps, webcams, online tours, and more go the official Yellowstone Park website. 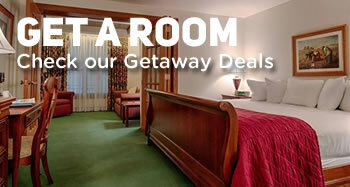 Lodging reservations in Yellowstone Park (including camping areas) are handled through Xanterra Parks and Resorts.